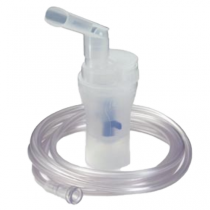 Omron Healthcare manufactures medical instruments for hospital and Home Medical Diagnostics. 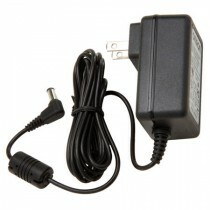 Omron is based in Kyoto, Japan and was founded in 1933. The Omron Corporation is an industry leader in the design and manufacturing of ultrasonic systems, medical sensors and medical diagnostic equipment. Omron Healthcare is a subsidiary of the Omron Corporation focusing on Medical Diagnostic and monitoring products for the home. 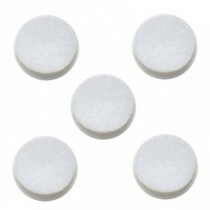 Omron Healthcare provides home healthcare and wellness products highly respected among home health care providers. Omron Healthcare seeks to help people accurately monitor their day-to-day health from the convenience of their home. 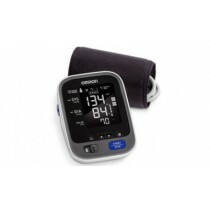 Popular Omron homecare medical diagnostic products include Digital Blood Pressure Monitors, Digital Thermometers, Body Fat Monitors, and Respiratory Inhalation Devices. Monitoring Blood Pressure has become a critical need for many aging people. 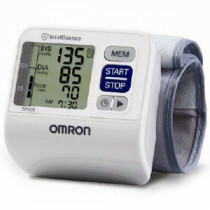 Omron was one of the first companies to manufacture both Manual Blood Pressure Monitors and Automatic Blood Pressure Monitors to the home healthcare market. 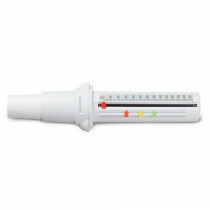 Omron also played a key role in replacing Mercury Thermometers with more accurate, more reliable and safer Digital Thermometers. Clicking the link below will display some of the top Omron Medical Diagnostics tools used in the home. 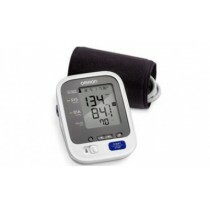 Omron Blood Pressure Monitors – Heart Disease is the number one killer of Americans. Blood Pressure Monitoring can identify a heart problem early enough to receive treatment and prevent serious illness or death. 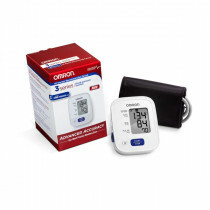 Omron Blood Pressure Monitors consistently provide accurate measurements to evaluate and monitor blood pressure. 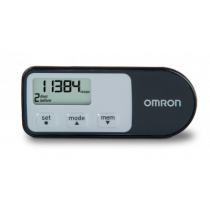 Omron manufactures both Automatic Blood Pressure Monitors which electronically inflate Blood Pressure Cuffs and Manual Blood Pressure Monitors which use a Bulb or Bladder to pump air into the cuffs. 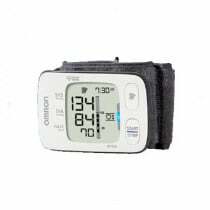 Omron provides easy to read Omron Digital Blood Pressure Monitors, Omron Portable Wrist Blood Pressure Monitors, and Omron Printout Blood Pressure Monitors. 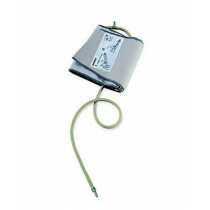 Omron Sphygmomanometers/Aneroids – Sphygmomanometers measure blood pressure through the use of a pressure cuff and a stethoscope to hear the sounds of blood rushing through an artery. 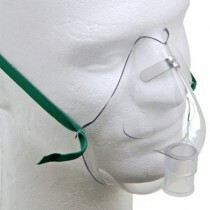 An Aneroid is a barometer that measures pressure without the use of fluids. 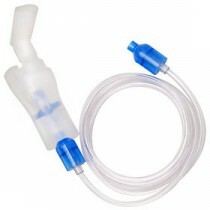 Aneroids are a type of Sphygmomanometer that has a dial to register pressure rather than a mercury column. 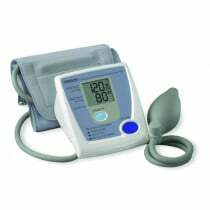 The Omron Marshal Professional Aneroid Sphygmomanometer is hospital grade blood pressure device that can be used at home. 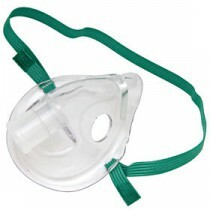 Omron Nebulizers – A nebulizer converts a liquid respiratory medication into an aerosol mist for inhaling. 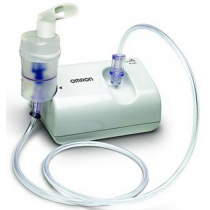 Omron Nebulizers are commonly used to treat cystic fibrosis, asthma and other respiratory diseases. 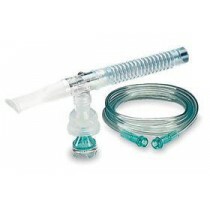 Omron manufactures the Omron CompAir Elite Compressor Nebulizer System, the Omron Portable Micro Air Electronic Nebulizer with VMT, Omron Jet Elite Nebulizer Kit, and the popular Omron Nebulizer Child's Mask. 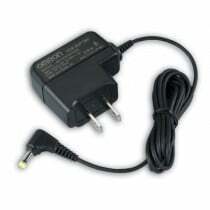 Omron Diagnostics – Determining a problem or aliment early can help prevent serious consequences later. 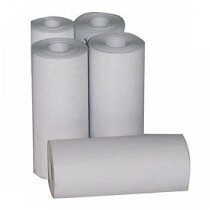 Monitoring an existing aliment can prevent further deteriorate. Medical Diagnostic Equipment is used to determine is something is wrong with the body and to monitor a previously diagnosed illness. 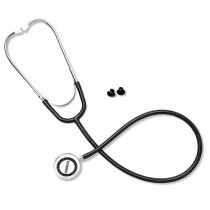 Medical Diagnostic Equipment includes Thermometers, Pen Lights, Stethoscopes, and Manometers. Omron manufactures Omron Digital Thermometers with beep sound when temperature measurement is completed, Omron Penlights to identify problems in areas of the body that require additional light for inspection, and the Omron BodyLogic Body Fat Analyzer to measure and monitor unhealthy body fat.